Me biased?? No..way! Lol.. your words are stunning. So therefore, me being even slightly biased is out of the question.lol 🙂 your welcome. I firmly believe good writing should always have positive reviews. Beautiful. 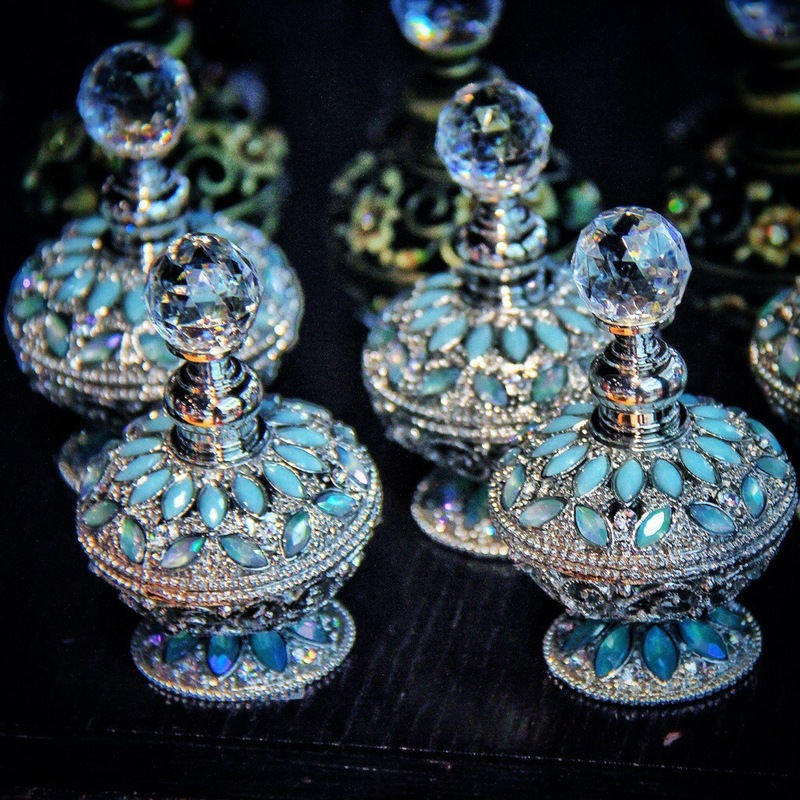 I have a small collection of jeweled perfume bottles that my mother gave to me before she died. Priceless, dancing prisms. Thank you, AB. Memories are just amazing presents. Many thanks for sharing your wonderful memory with us Kim. Many thanks Amy, I am extremely humbled to hear that. I absolutely adore those perfume bottles – they are absolutely exquisite and as always, your photo compliments your beautiful words.